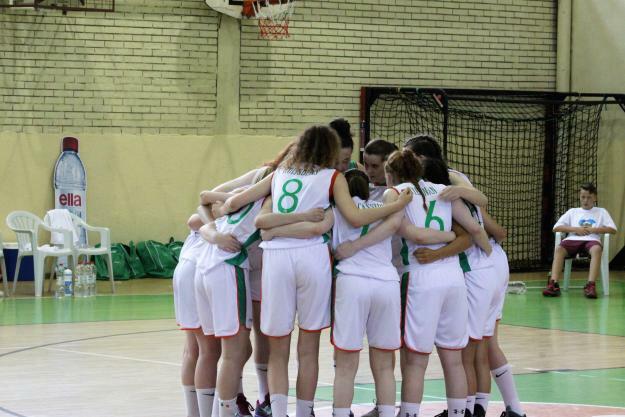 Nineteen players have initially been selected this week to begin training with the Irish Under 20 Women’s team. The players were chosen by Head Coach, Maeve Coleman, following a hugely successful trial in Naas earlier this week. 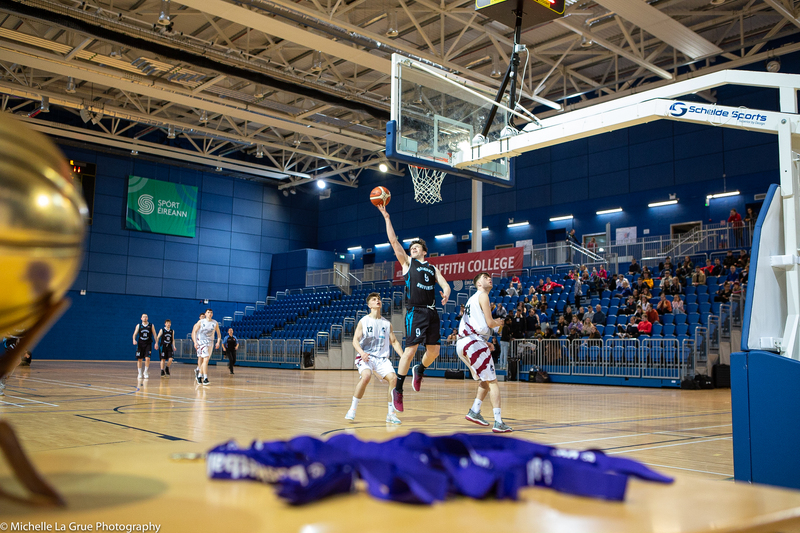 The selected players will now train together on Monday, January 2nd from 12pm to 5pm and on Tuesday, January 3rd from 10am to 1pm in St. Mary’s Diocesan School, Beamore Road, Drogheda. Players are asked to bring a training fee of 20 euro, a packed lunch, bottled water and a basketball.